Weekly variations of stroke occurrence: an observational cohort study based on the Kyoto Stroke Registry, Japan. 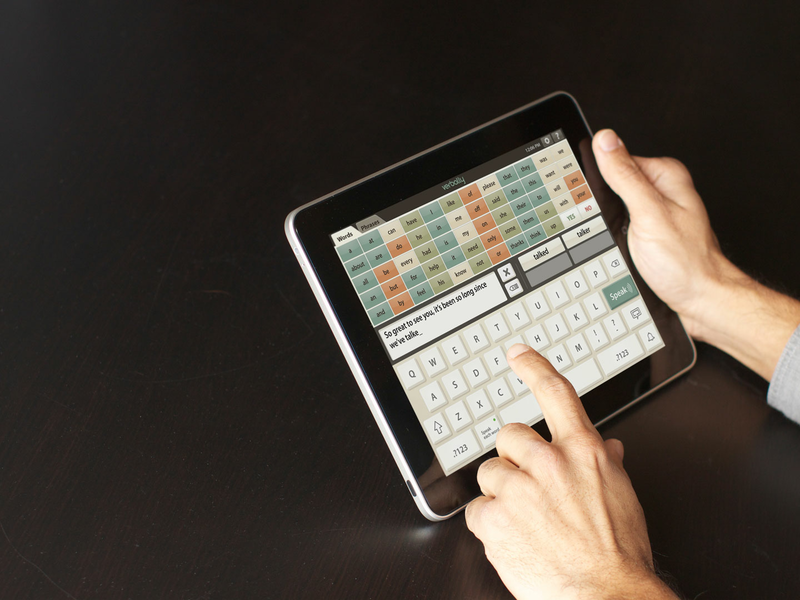 Self-help relaxation for post-stroke anxiety: A randomised, controlled pilot study. 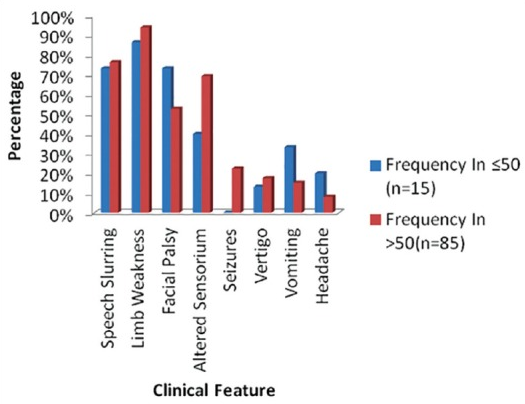 Cognitive impairment six months after ischaemic stroke: a profile from the ASPIRE-S study. Stroke patients' knowledge about cardiovascular family history - the Norwegian Stroke in the Young Study (NOR-SYS). Cardiovascular risk factors and 30-year cardiovascular risk in homeless adults with mental illness. The effect of pelvic floor muscle training on sexual function in men with lower urinary tract symptoms after stroke. 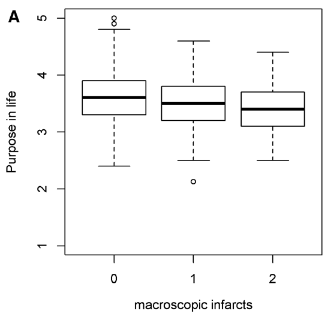 Prediction Factors of Recurrent Ischemic Events in One Year after Minor Stroke. 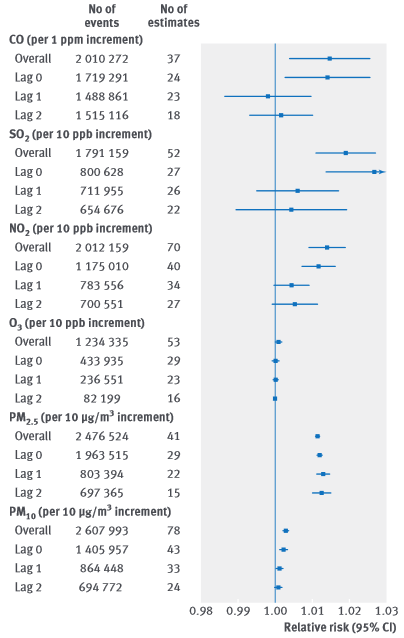 Systolic Blood Pressure and Mortality After Stroke: Too Low, No Go? 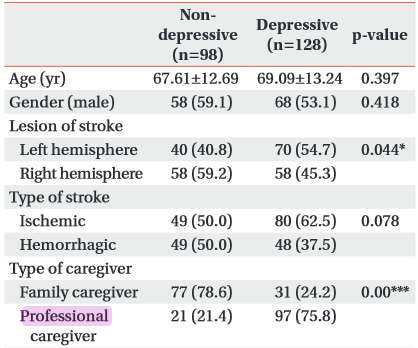 The effect of post-stroke depression on rehabilitation outcome and the impact of caregiver type as a factor of post-stroke depression. Patients' knowledge regarding modifiable risk factors of stroke. 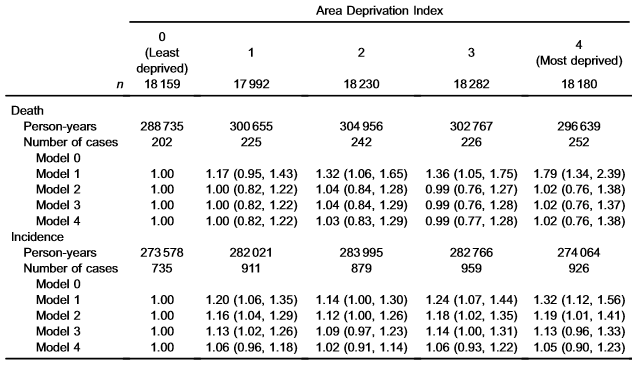 Impact of neighborhood socioeconomic conditions on the risk of stroke in Japan. Pattern and risk factors of stroke in the young among stroke patients admitted in medical college hospital, Thiruvananthapuram. 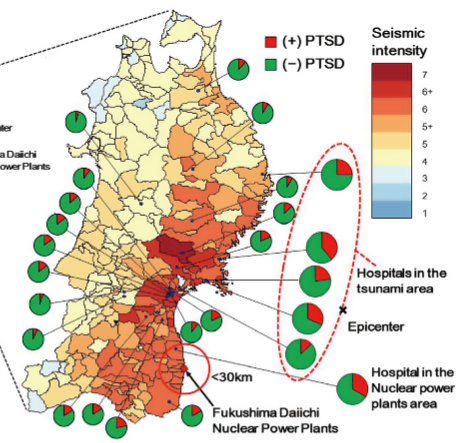 Predictors and prognostic impact of post-traumatic stress disorder after the great East Japan earthquake in patients with cardiovascular disease. Sugar-sweetened beverages and risk of hypertension and CVD: a dose-response meta-analysis. 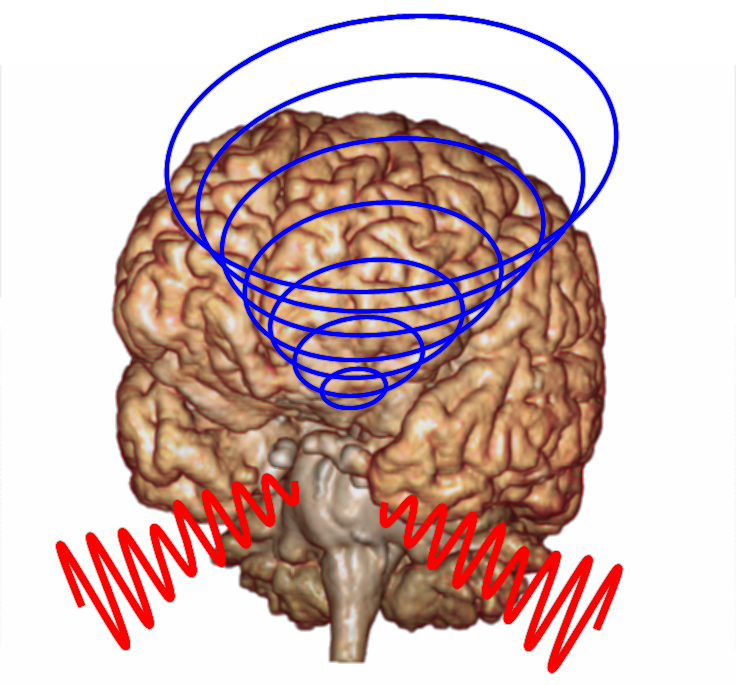 Subliminal galvanic-vestibular stimulation recalibrates the distorted visual and tactile subjective vertical in right-sided stroke. Dairy consumption and risk of cardiovascular disease: an updated meta-analysis of prospective cohort studies. Effect of forced use of the lower extremity on gait performance and mobility of post-acute stroke patients. Tobacco Chewing and Adult Mortality: a Case-control Analysis of 22,000 Cases and 429,000 Controls, Never Smoking Tobacco and Never Drinking Alcohol, in South India. Stroke Suggests Increased Risk of Dementia. 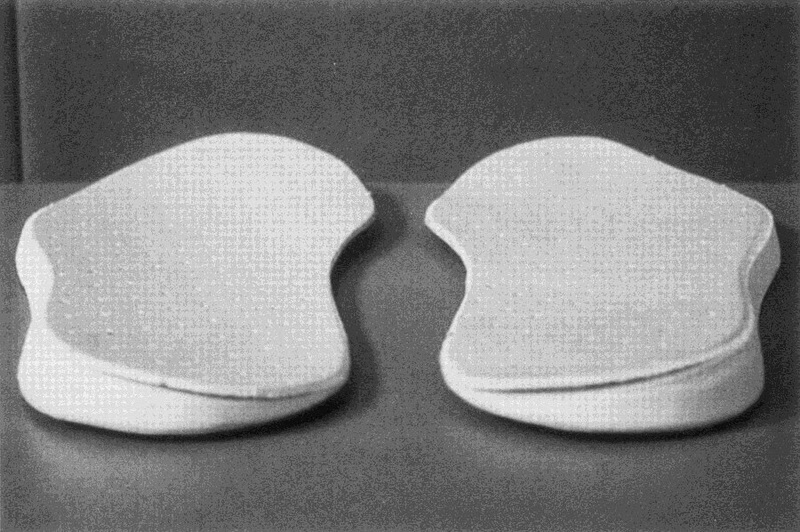 Relationship between the weight-bearing ratio on the affected lower extremity and gait ability using a portable electronic foot sensor shoe (Step Aid(®)) in hemiplegic stroke patients. Relationship between Depression and Strength Training in Survivors of the Ischemic Stroke.